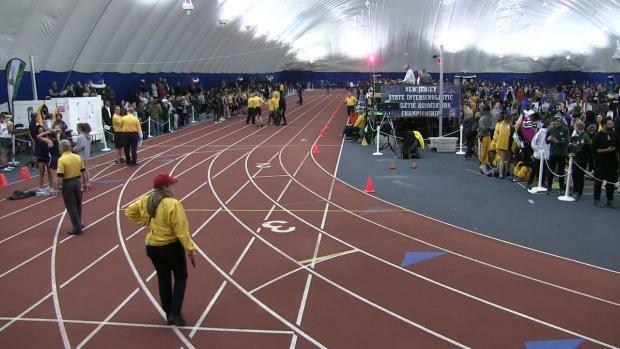 The NJSIAA State Relays are set to kick off Thursday, January 17th, through Sunday, January 20th. 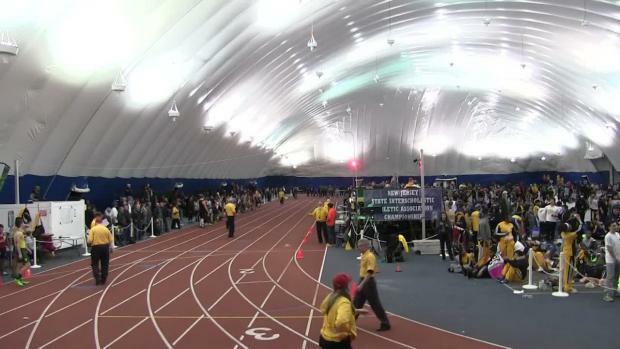 We'll be live tweeting from the Toms River Bubble all meet! 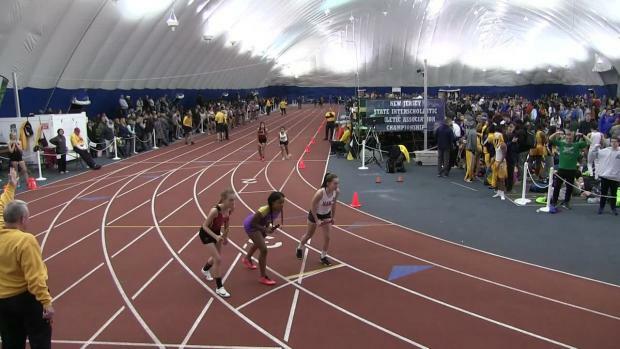 What could be at this week's State Relay Championships. 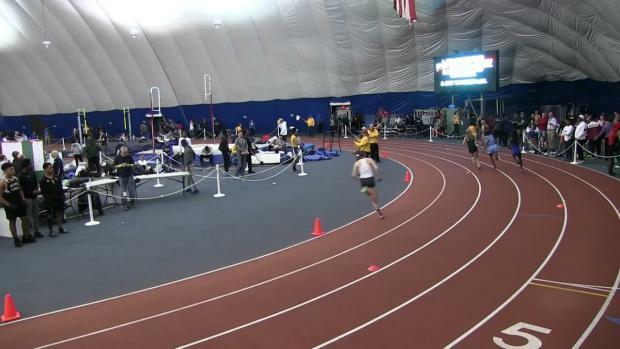 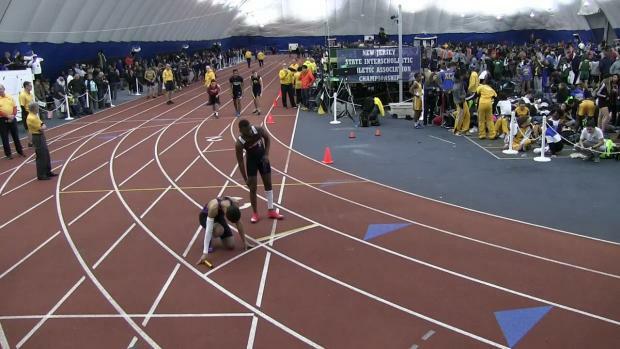 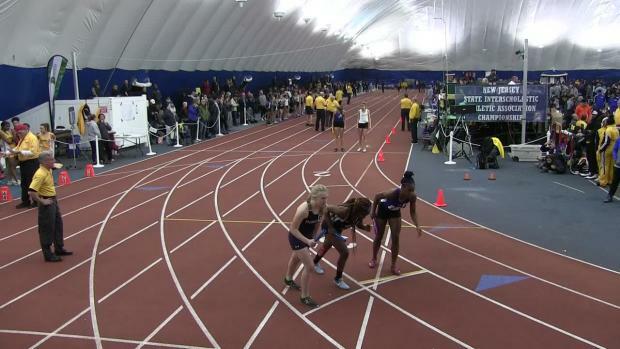 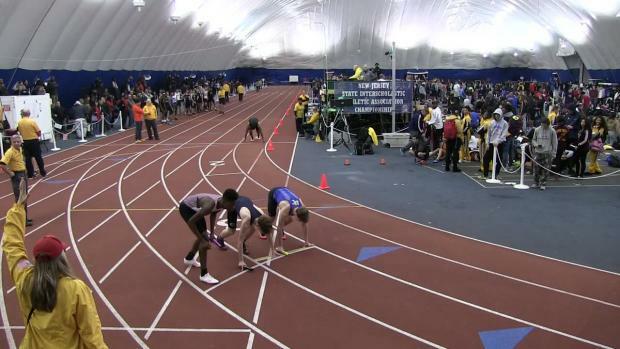 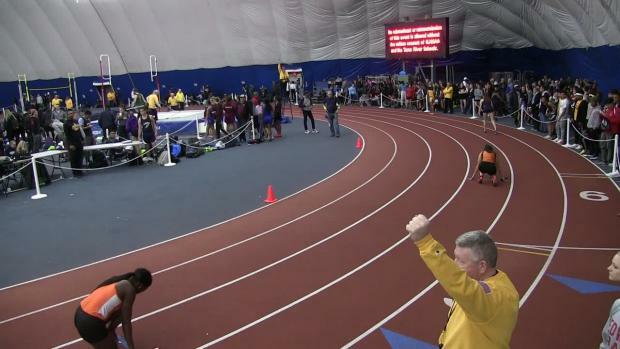 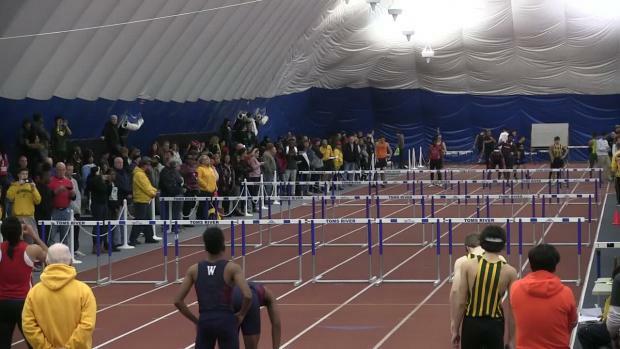 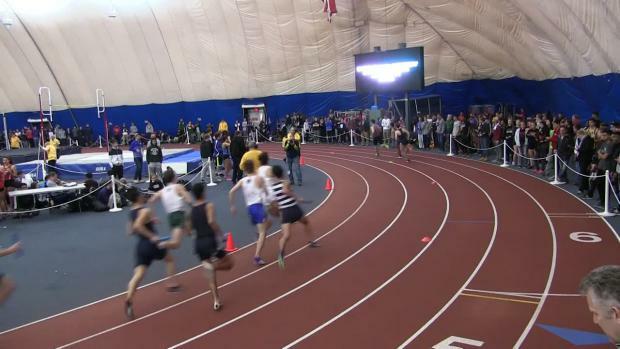 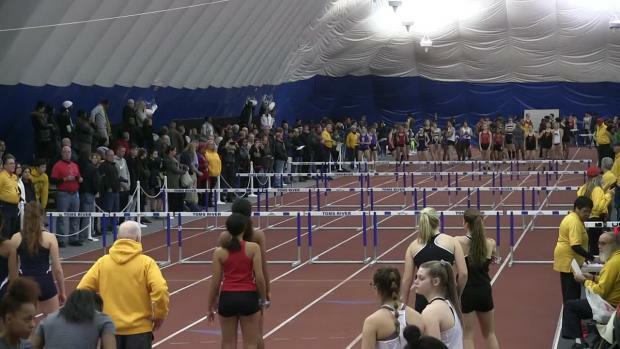 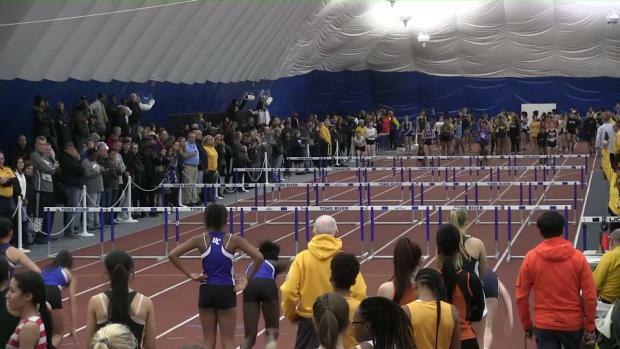 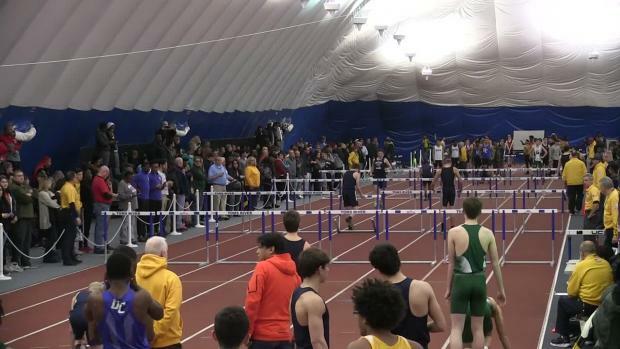 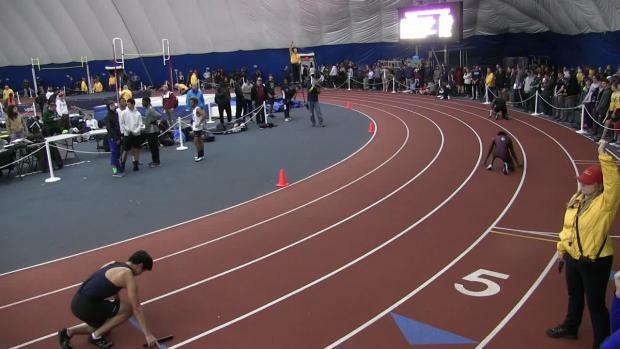 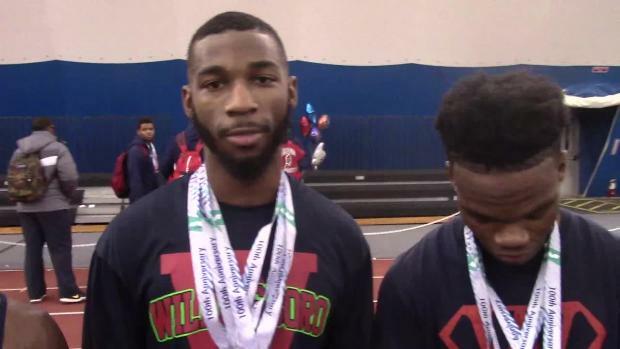 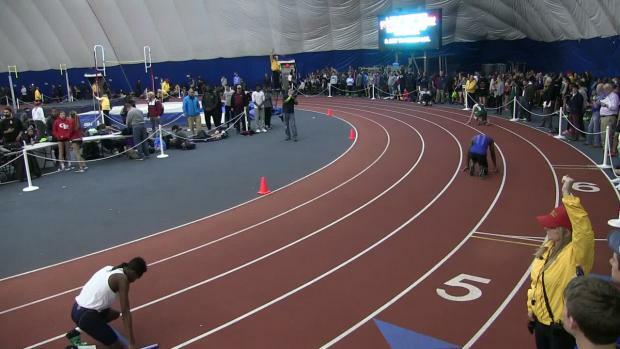 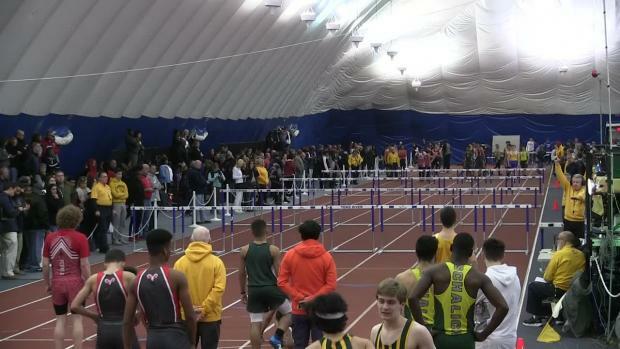 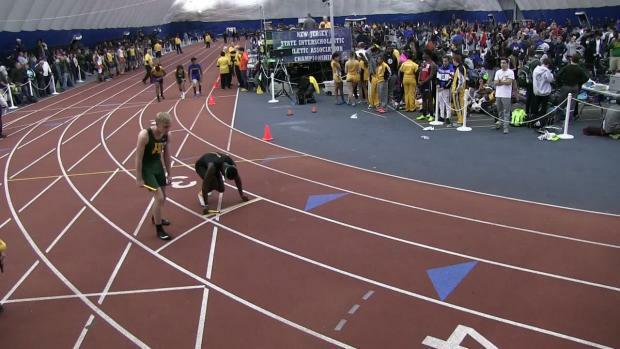 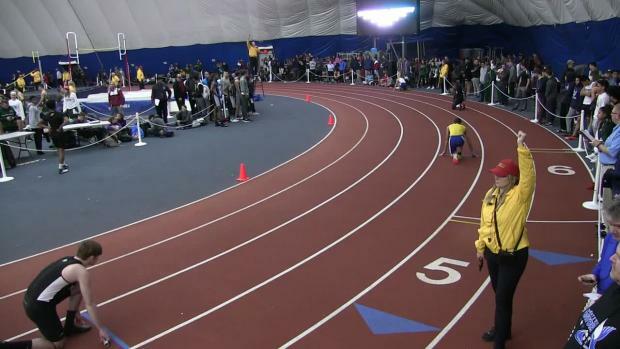 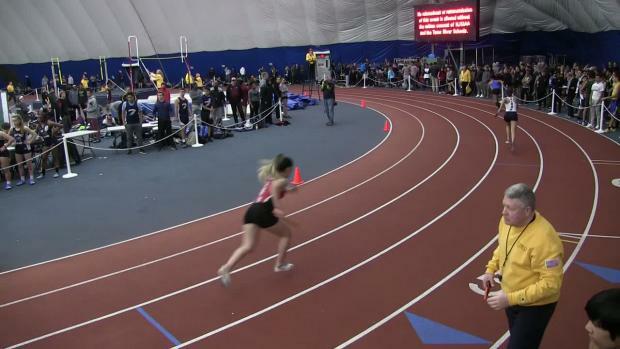 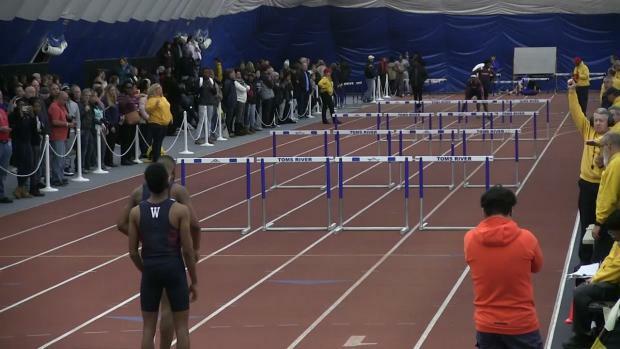 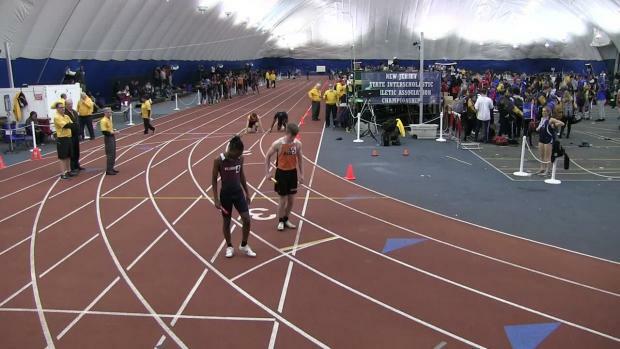 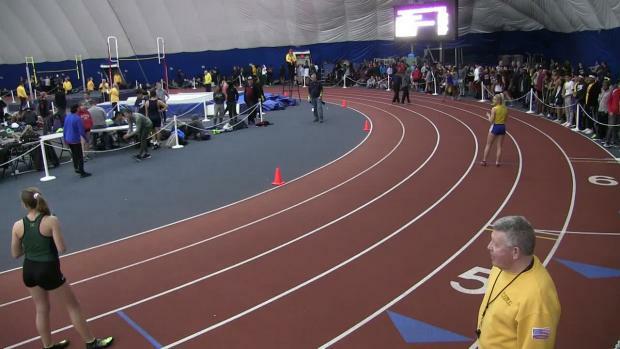 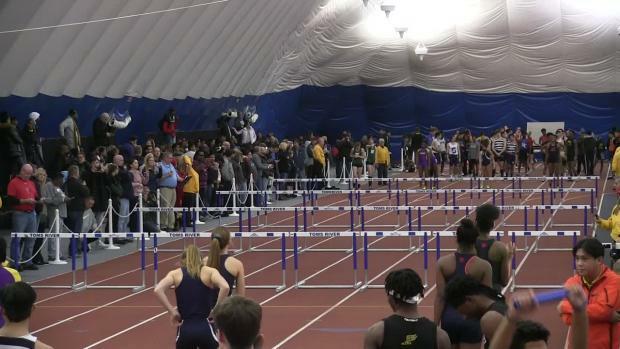 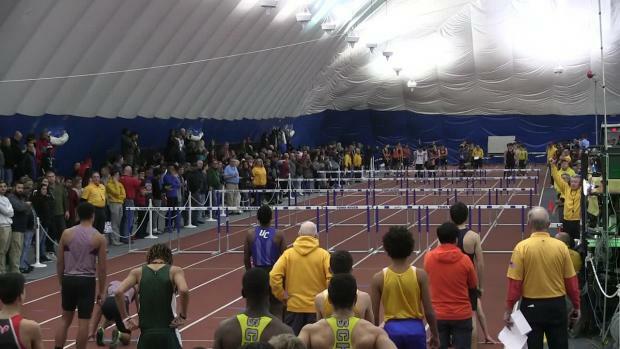 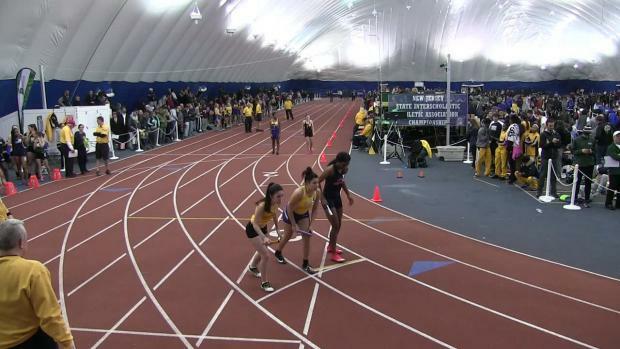 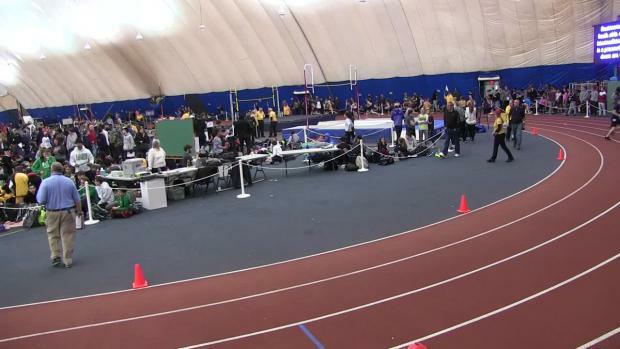 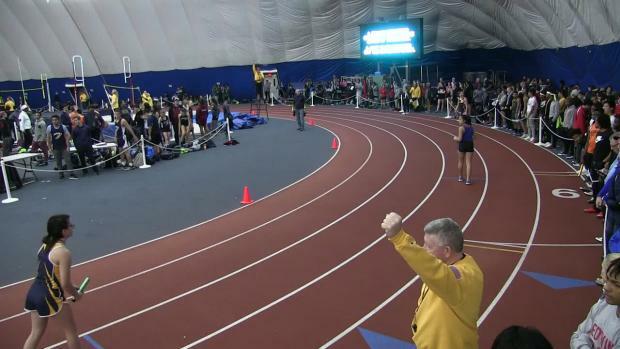 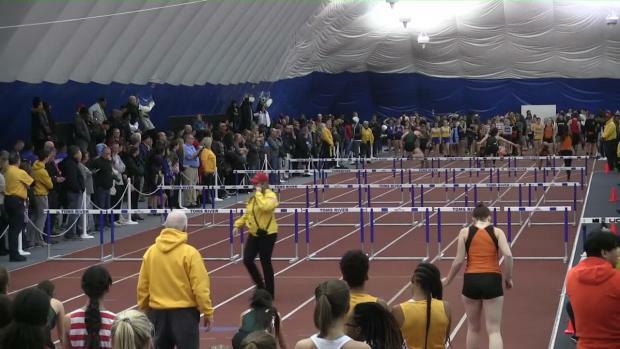 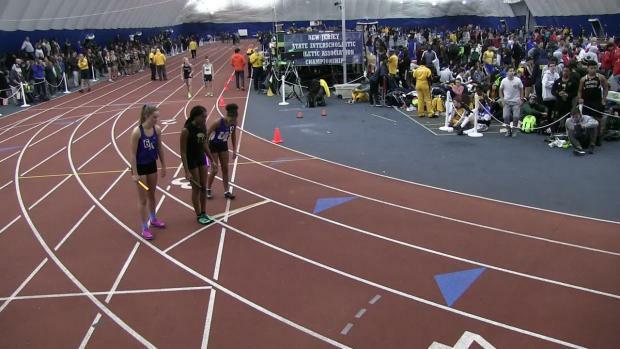 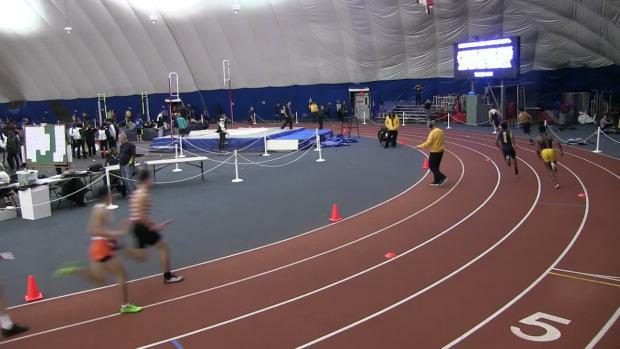 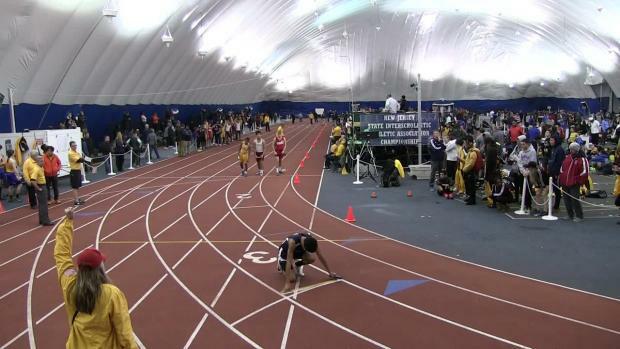 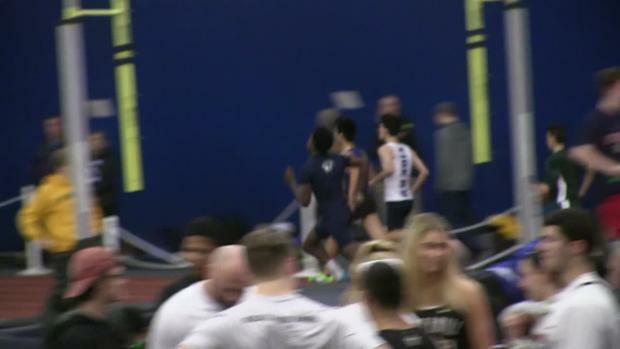 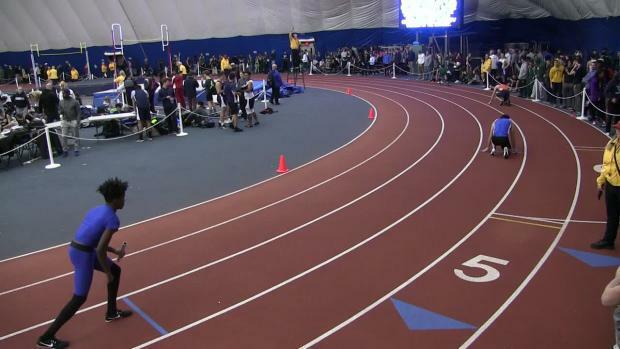 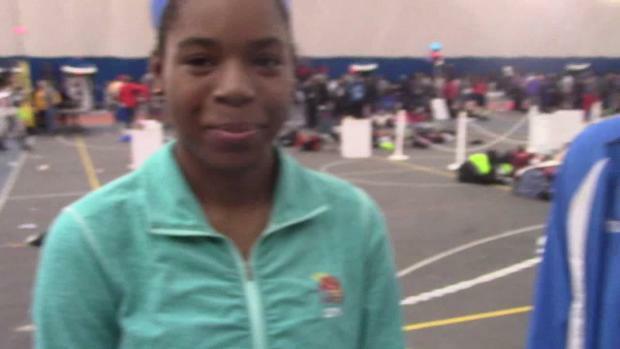 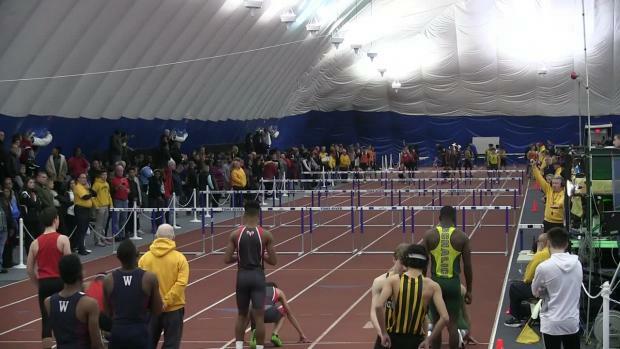 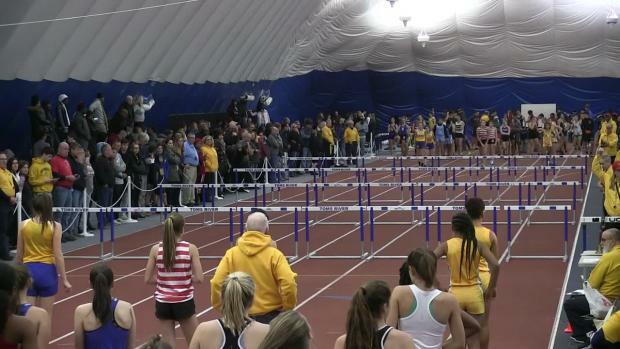 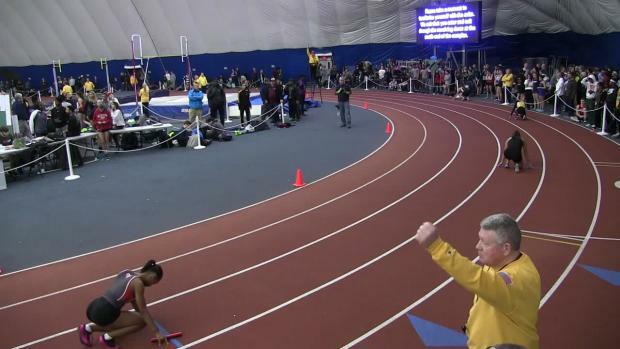 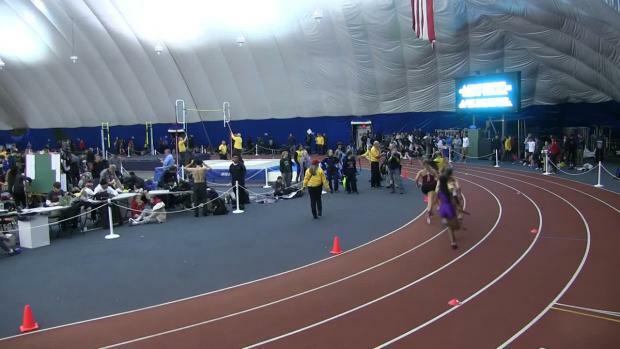 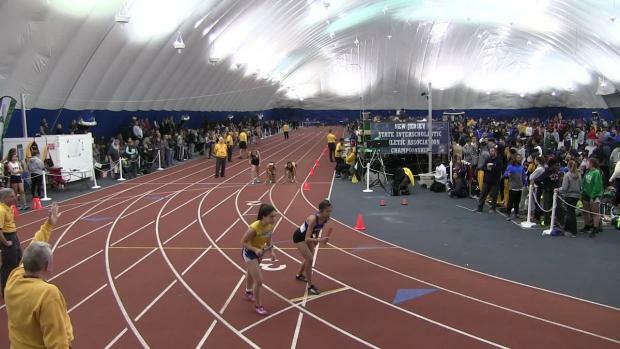 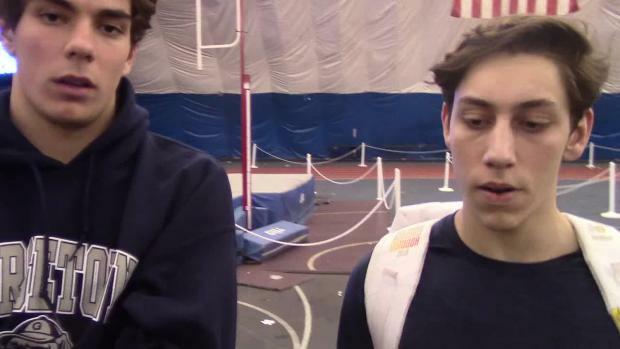 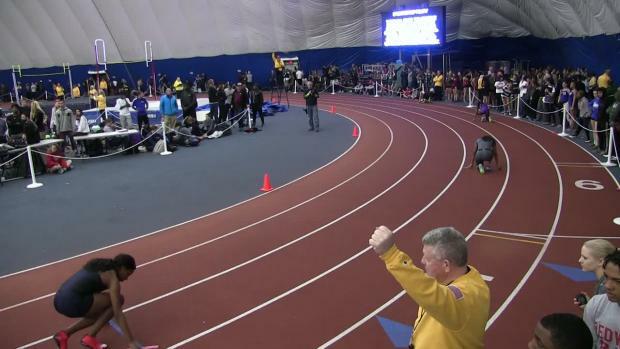 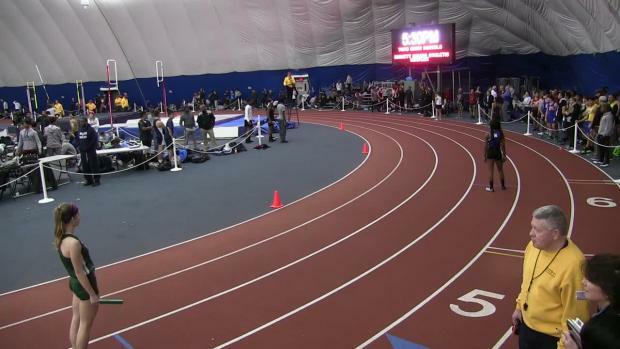 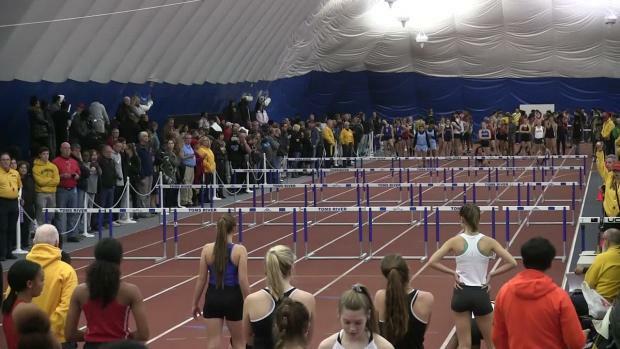 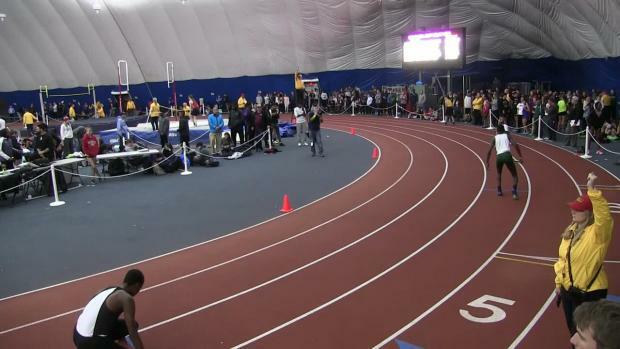 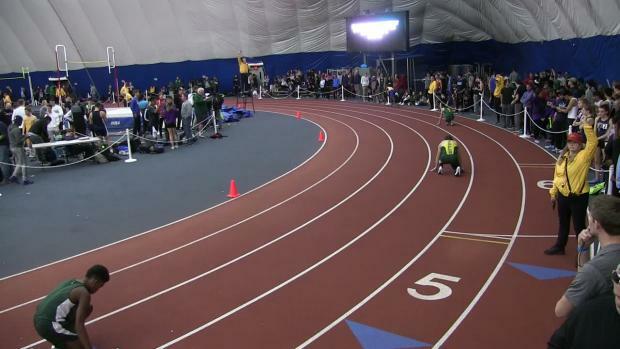 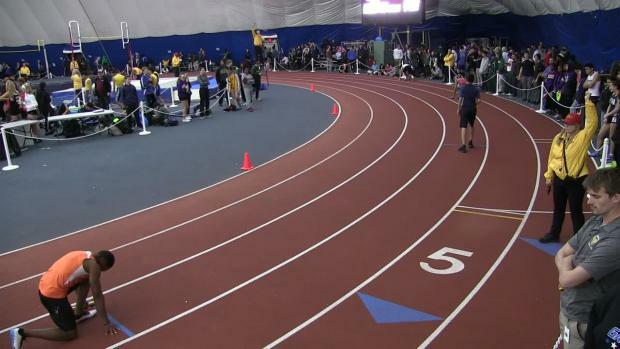 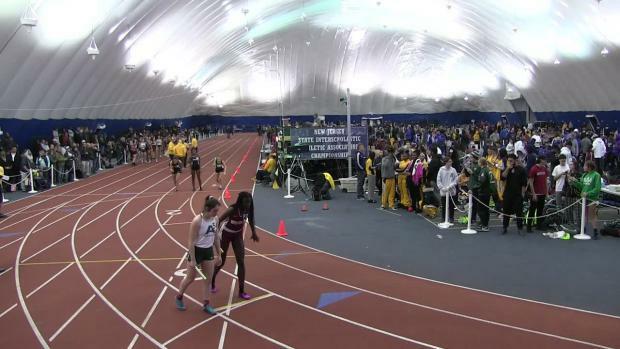 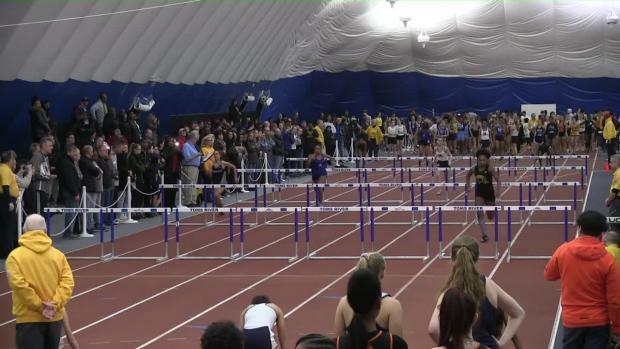 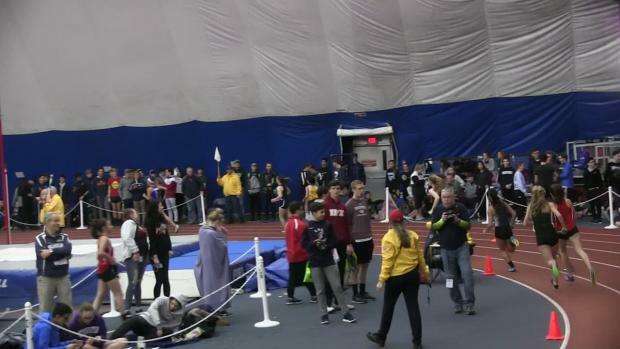 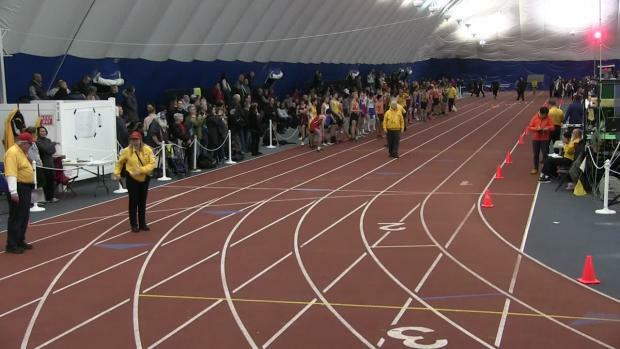 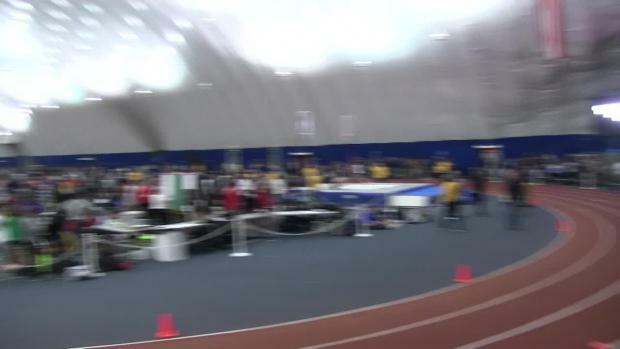 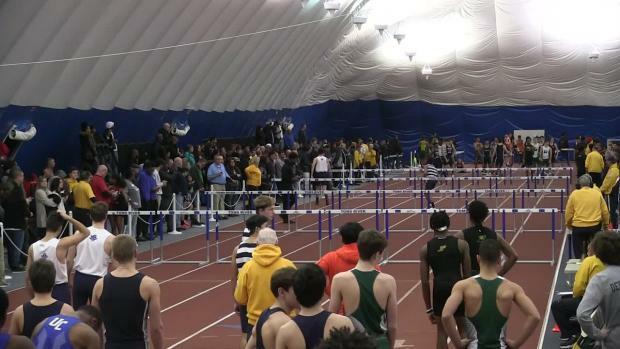 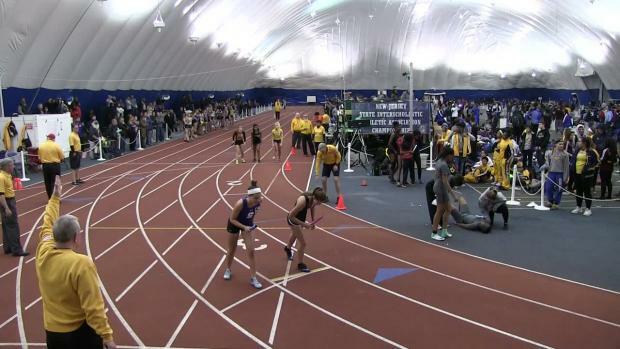 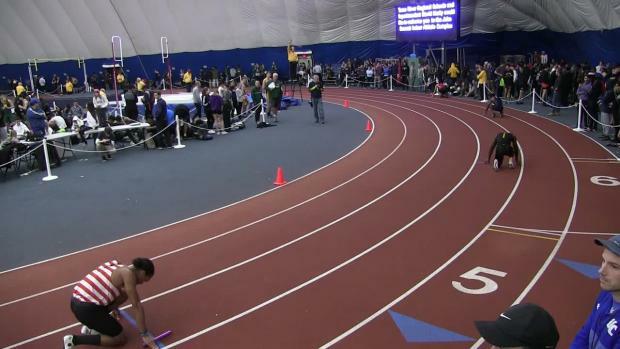 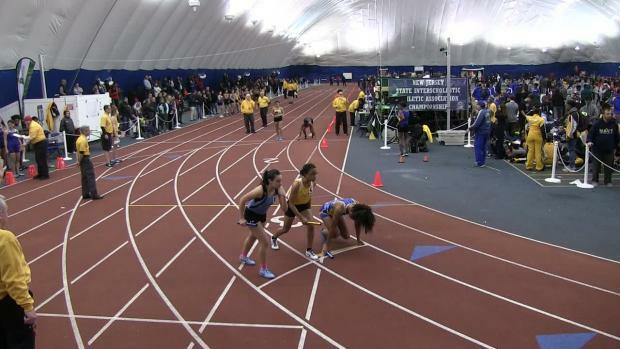 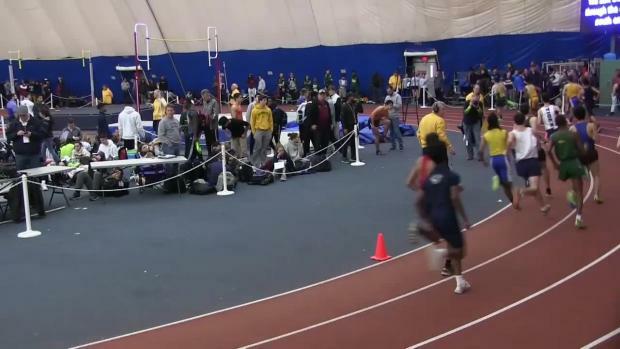 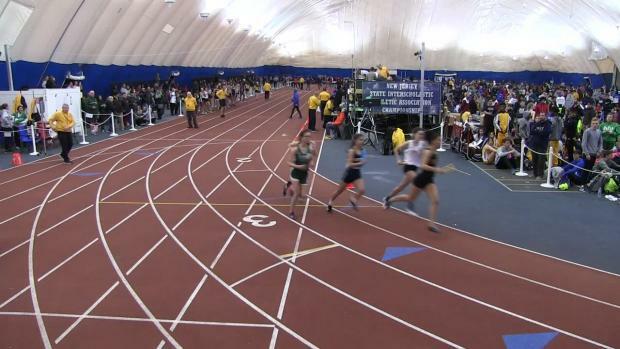 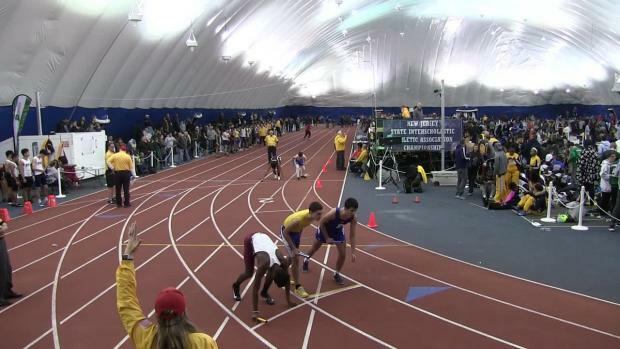 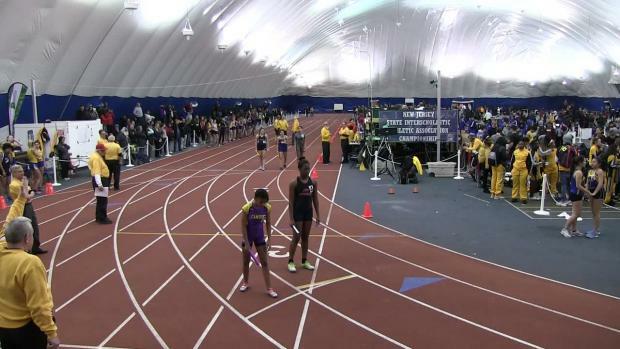 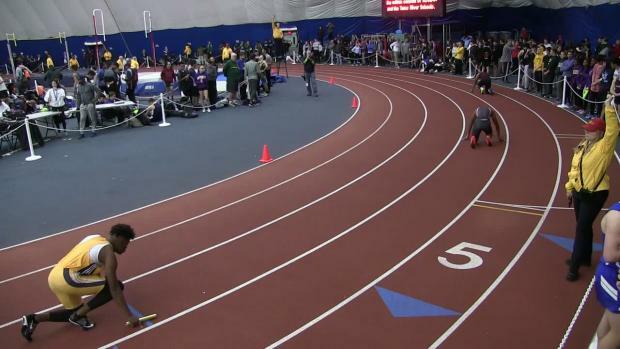 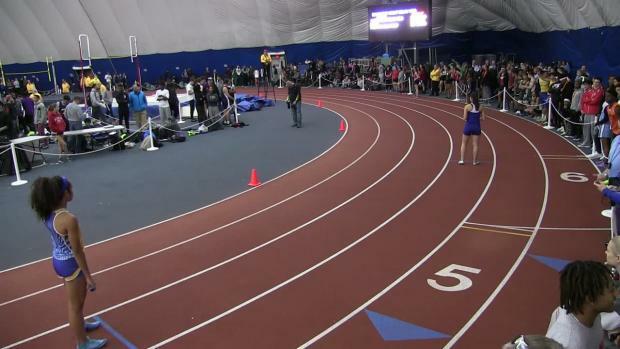 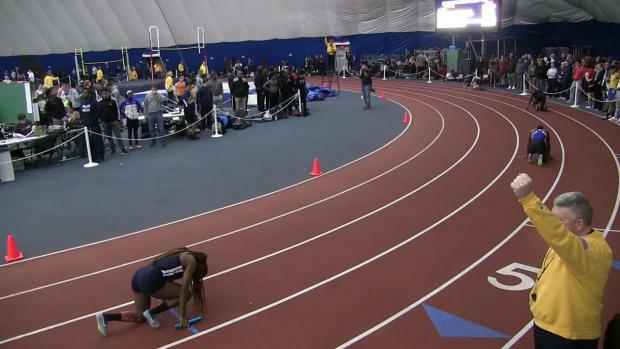 NJ MileSplit has been at every meet providing live updates and post-event coverage. 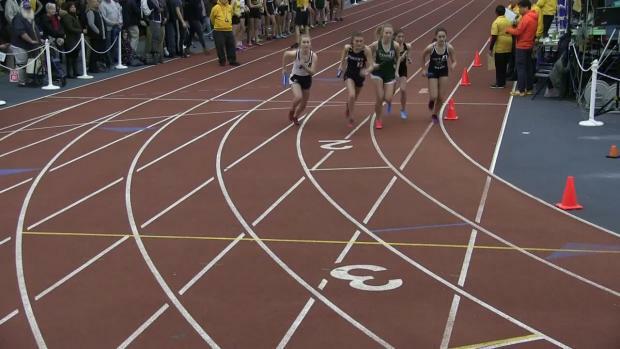 Taking all of the State Relay stats and combining them together. 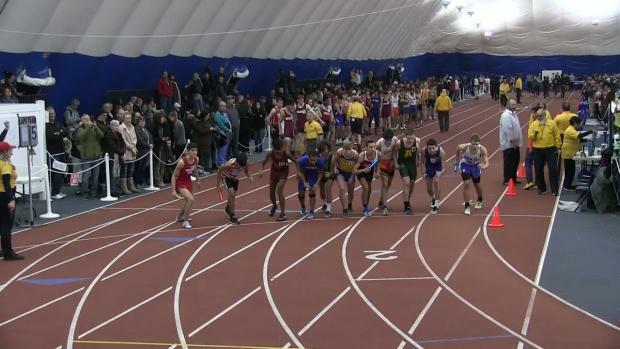 This was a great race! 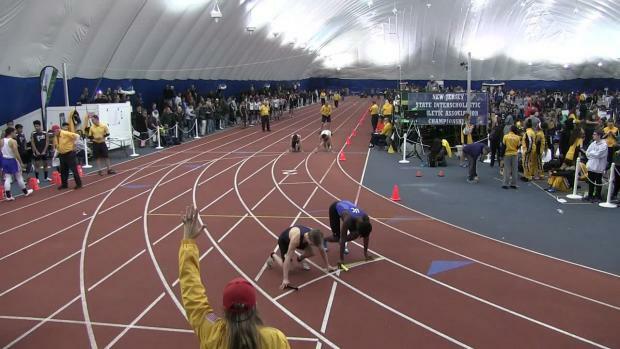 Watch this one and more as all of Thursday's races are uploading. 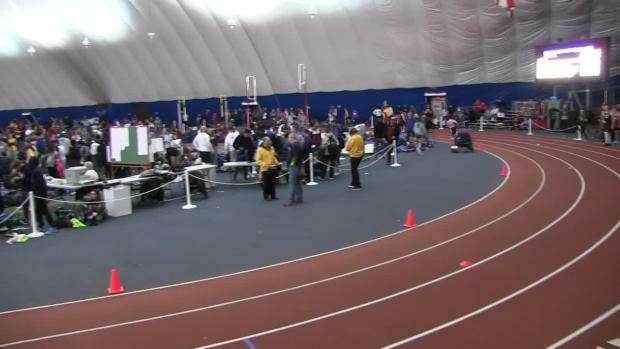 The Non-Public classifications have been made final based on entries, these are only for State Relays. 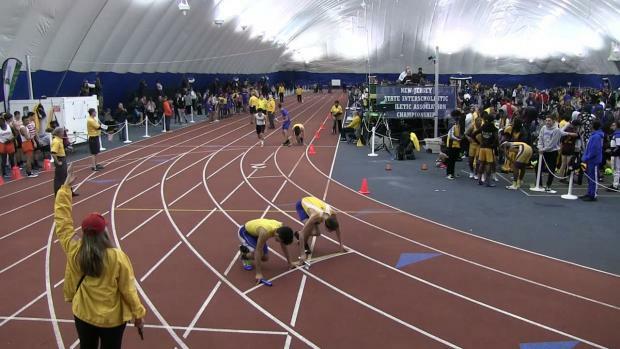 Here are your NJSIAA State Relay Championship meet pages, entries close on January 14th. 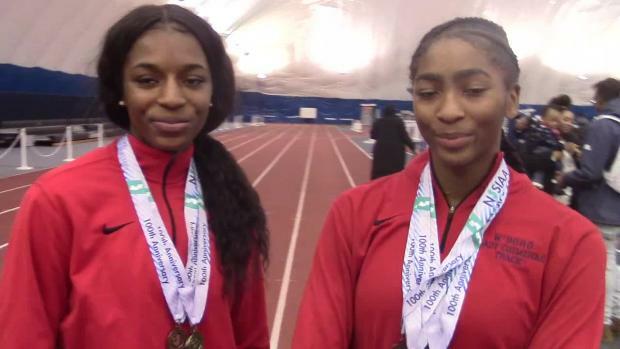 This is the fourth time in the history of the NJSIAA State Relays that Willingboro has won the boys and girls titles in the same year.